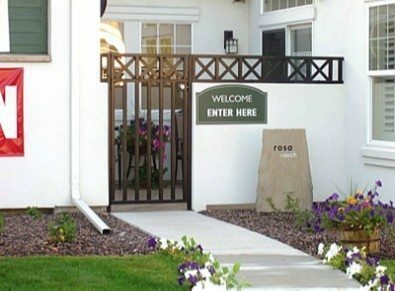 To provide homes and businesses with a one-call solution, American Garage Door also sells privacy and security gates in Denver. 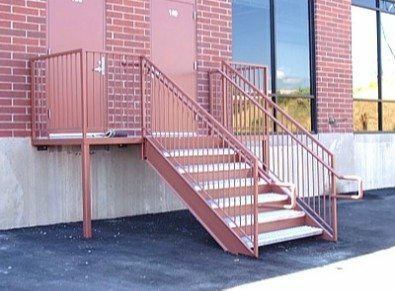 Whether you need an access control gate system for your driveway, a security door system for your business, or a cantilever sliding gate for your parking lot, we can provide a custom gate system that meets your specific needs, budget and timeline. Looking for something not on the list? 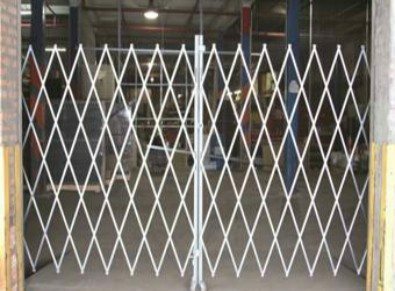 We can help you with everything from security bollards to a variety of portable security gates and retractable barriers. 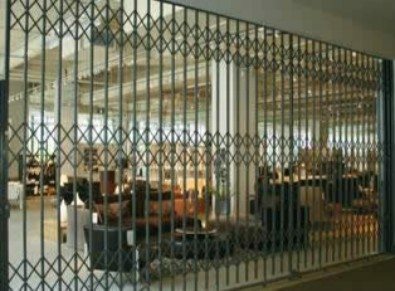 American Garage Door won’t just sell you a privacy or security gate solution and send you on your way. We stand behind the product brands we carry and provide expert installations to ensure you’re able to maximize their capabilities. We want you to be happy with the system and see a return on investment. 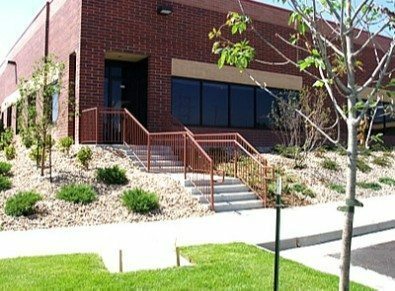 If you’re looking for privacy and security gates in Denver, make one call to American Garage Door. 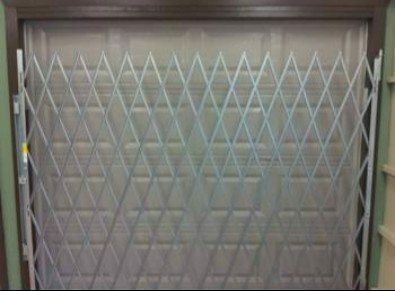 For over 35 years, we’ve been the leader in residential garage doors, commercial overhead doors, as well as gates for all types of properties and applications. Let us provide the safety and security you need. 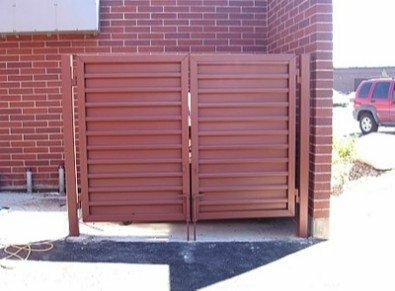 Call Us For Security and Privacy Gate Systems in Denver!